2012 marks two anniversaries of two significant Frenchmen: Claude Debussy and Alphonse Hasselmans. In 2012 Spring Harp Days focuses on the French music celebrating the life and work of Debussy and Hasselmans. 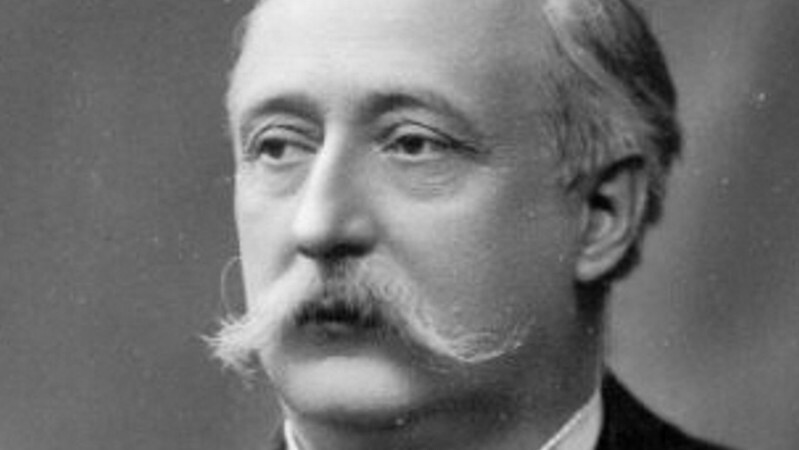 Alphonse Hasselmans (1845 – 1912), a Belgian-born French harpist, composer and pedagogue, composed several dozen original solos for harp, of which his most famous is a concert étude entitled La Source, Op. 44. He transcribed numerous works for harp originally written for other instruments by other composers, and edited important collections of études by the earlier 19th-century harpist Robert N. C. Bochsa. As professor of harp at the music conservatories in Strasbourg and Paris until his sudden death in Paris at age 67, Hasselmans trained a generation of the most important French harpists of the 20th century, including Henriette Renie, Marcel Tournier, Carlos Salzedo, Marcel Grandjany, Lily Laskine, and Pierre Jamet. Thank you to Gérard and Anne-Marie David for the support of SHD in 2012! Claude Debussy (1862 – 1918), along with Maurice Ravel, was one of the most prominent figures working within the field of impressionist music, though he himself intensely disliked the term when applied to his compositions. 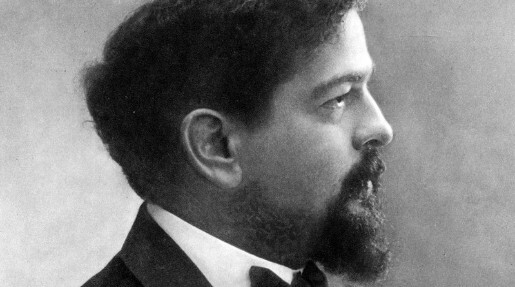 Debussy is among the most important of all French composers, and a central figure in European music of the turn of the 20th century. His music is noted for its sensory component and for not often forming around one key or pitch. Often Debussy's work reflected the activities or turbulence in his own life. His music virtually defines the transition from late-Romantic music to 20th century modernist music. In French literary circles, the style of this period was known as symbolism, a movement that directly inspired Debussy both as a composer and as an active cultural participant. "From the hallowed halls of the New York Philharmonic to the Bolshoi Ballet, Lyon & Healy Harps is acclaimed throughout the world for its remarkable depth and clarity of sound, breathtaking designs, and rich heritage of quality craftsmanship. With 120 years of experience, each hand crafted pedal and lever harp is instilled with a legacy of superior woodcrafting and commitment to the development of the instrument. Welcome to our world, a world of magnificent beauty and tradition, where quality is our way of life." Thank you to Antoni Gralak and Lyon & Healy Europe for their support of SHD in 2012!